Stan Mansion can accommodate a variety of Events. We have hosted Weddings, Corporate Events, Birthday Parties, & Concerts. We are confident that our experienced staff can help you bring your imagination and dreams to life, to create the event of your dreams. The Mansion offers a variety of spaces to host your event. 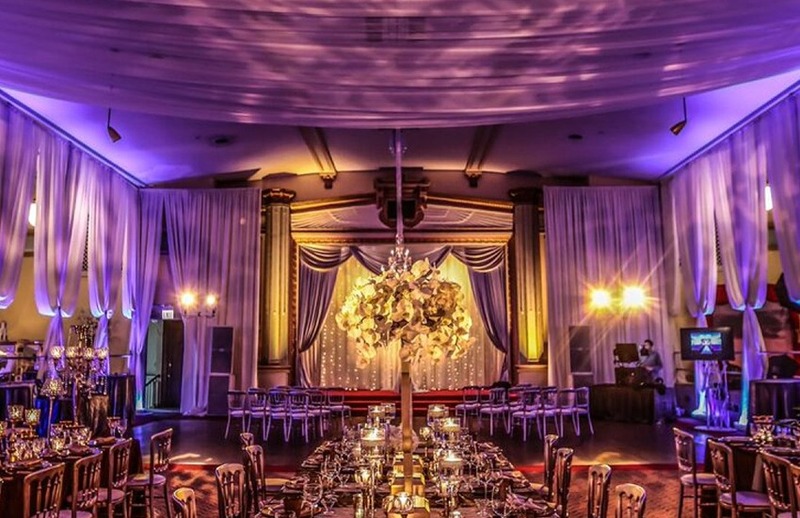 The unique layout of our space allows for your guests to truly explore the splendor of the entire venue, while keeping them surprised as they enter each individual space.